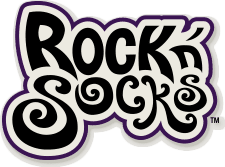 BISS List covers great live music - personally recommended by our independent crew of local music fans in the San Francisco Bay Area. 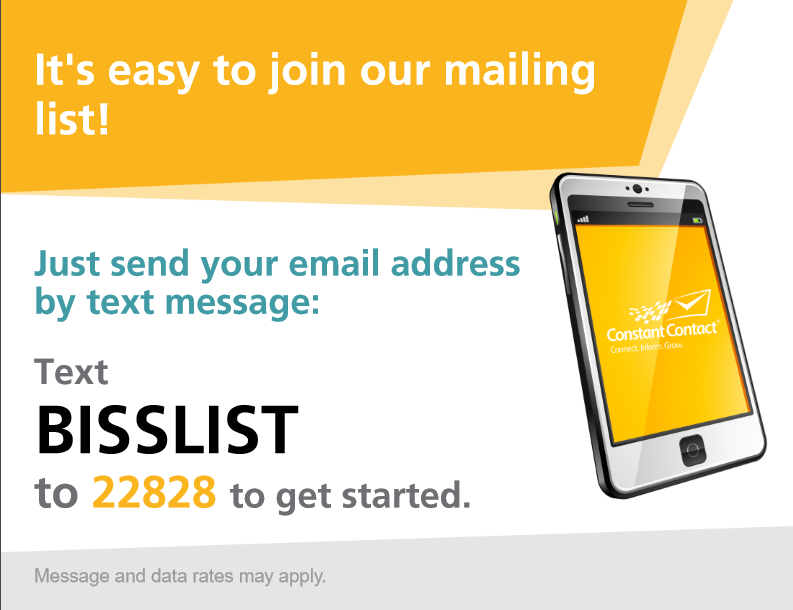 Visit our website (www.bisslist.com) and join our weekly email list (send an email tobiss@bisslist.com) to find out what's happening around town, and to win free tickets to shows! Get out and support the live music scene. Happy Jazz Fest BISS Listers! Whoa! Did I just say that?... It's been years since I've said that phrase and meant it. While I have managed to put out the NOLA BISS Special Edition for Jazz Fest every year, it has not been so easy to produce over the last few years when I have not been able to go myself. I've had to remind myself of the first rule of BISS List, "There is no such thing as FOMO (F.ear O.f M.issing O.ut)". I made up that rule at Jazz Fest many years ago when I realized that no matter where you are in NOLA during Jazz Fest, whether that's eating, sleeping, fairgrounds, late night, or at the pool, you are EXACTLY where you are supposed to be at that moment. Though I will admit that it's a lot easier to stick to that when (A) I am actually going to be there, and (B) the trip covers both weekends... And what do you know... Check & check! 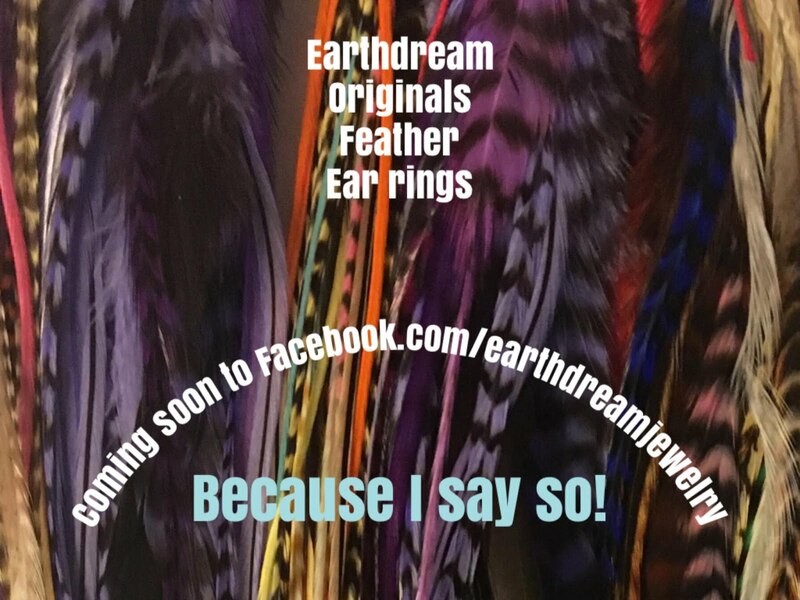 Spread the word via FB, Twitter, Instagram, Pinterest, email, handbills (we have them! 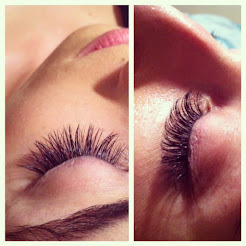 ), or mouth... But you gotta back it up! Tell us why you should rep for the BISS crew at this show? **WIN TICKETS TO ANY OF THESE BOOM BOOM ROOM PRESENTS SHOWS! 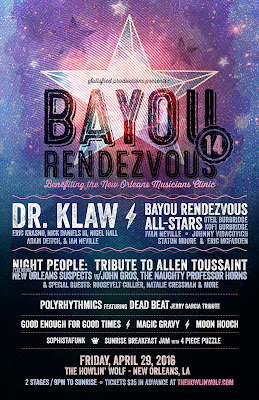 *Let us know if you want to participate in street team by distributing handbills while you are out and about in NOLA! 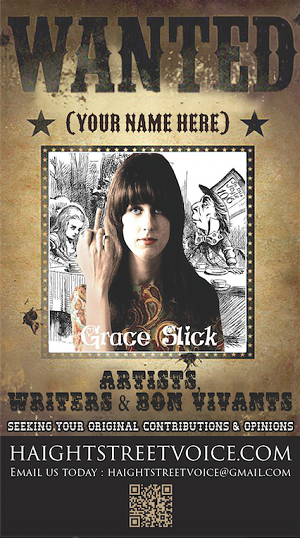 Come hang out with me on 4/29 at The Howlin Wolf for The 14th Annual Bayou Rendezvous! I will be there ALL NIGHT LONG working! Music starts at 8pm and ends at 8am with a sunrise breakfast jam!! 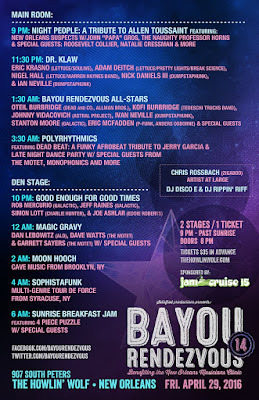 **WIN TICKETS TO THE 14TH ANNUAL BAYOU RENDEZVOUS!! CHECK OUT THE LINEUP ON THIS MINI ALL NIGHT FESTIVAL! **WIN TICKETS TO ANY OF THESE CAFE ISTANBUL SHOWS! 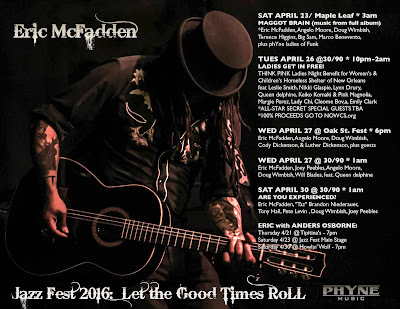 **WIN TICKETS TO ANY OF THESE ERIC MCFADDEN SHOWS! THINK PINK Ladies Night Benefit for Women's & Children's Homeless Shelter of New Orleans featuring Nikki Glaspie, Leslie Smith, Lynn Druyer, Queen delphine, Keiko Komaki/ Pink Magnolia, Margie Perez, Emily Clark, Cleome Bova, Lady Chi, Jana Lish, Maya Cook, Annie Gaia, Royal R & the Pheromone Lightning Bug Parade! ALL-STAR SECRET SPECIAL GUESTS TBA! 100% PROCEEDS GO TO NOWCS.org! Eric McFadden, Doug Wimbish, Angelo Moore, Joey Peebles, Will Blades, Queen delphine, plus guests. ARE YOU EXPERIENCED? ft "Taz" Brandon Niederauer, Eric McFadden, Tony Hall, Joey Peebles, Doug Wimbish, Pete Levin, plus guests. **WIN TICKETS TO ANY OF THESE HOWLIN WOLF SHOWS! 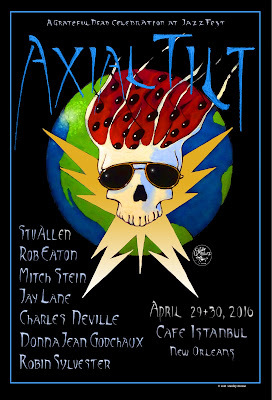 Megalomaniacs Ball 2016 featuring Dean Ween Group plus Mike Dillon's New Orleans Punk Rock Consortium, Stanton Moore featuring David Torkanowsky & James Singleton, & The Illuminaughty Trio featuring Mike Dillon, Brian Haas, and James Singleton. PLUS - The Mike Dillion Band in The Den. 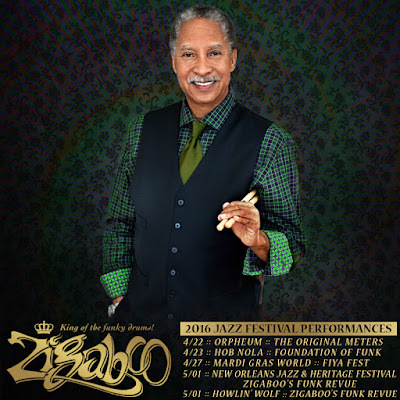 FEATURED SHOWS AT JAZZ FEST 2016! 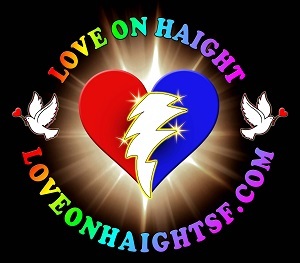 **TO SEE THE FULL BISS CALENDAR OF SHOWS IN SF, GO TO WWW.BISSLIST.COM AND SCROLL DOWN TO CHECK OUT THE GOOGLE CALENDAR WITH ALL THE SHOWS WE LIKE AS FAR OUT AS WE CAN FIND THEM!! 2nd Annual Treme Threauxdown:Trombone Shorty & Orleans Avenue, Dirty Dozen Brass Band with Special guests: Marc Broussard, Cyril Neville, Leo Nocentelli and George Porter Jr.
"Painting a New Now": A Tribute to the Art and Music of David Bowie - A Fundraiser to benefit ALS through the Gleason Foundation w/ Papa Mali, Glenn Hartman, & many, many more! New Orleans Jazz & Heritage Festival featuring Paul Simon, My Morning Jacket, Ms. Lauryn Hill, The Revivalists, & more! New Orleans Jazz & Heritage Festival featuring Stevie Wonder, Dr. John, Beck, Snoop Dogg, Buddy Guy, & more! New Orleans Jazz & Heritage Festival featuring Neil Young, Trombone Shorty, Bonnie Raitt, The Punch Brothers, Arlo Guthrie, & more!